Google Lens searches and recognises books, addresses, text and more. 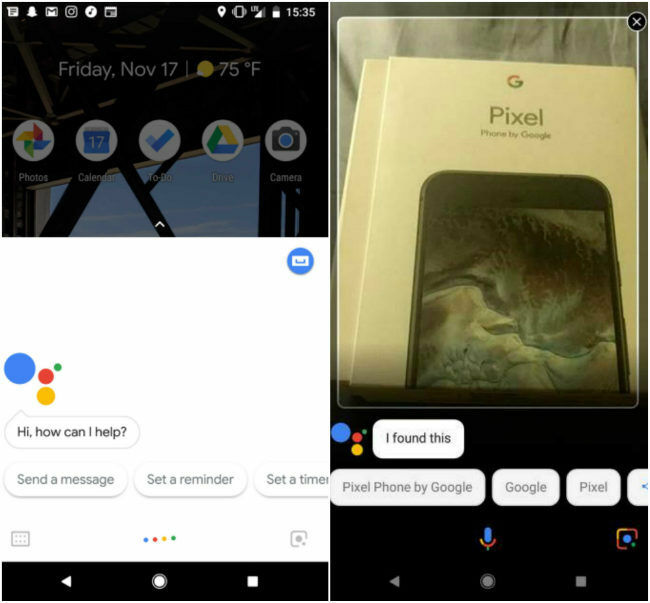 It seems as if Google has quietly started rolling out the Google Lens functionality in Assistant for its Pixel and Pixel 2 smartphones. 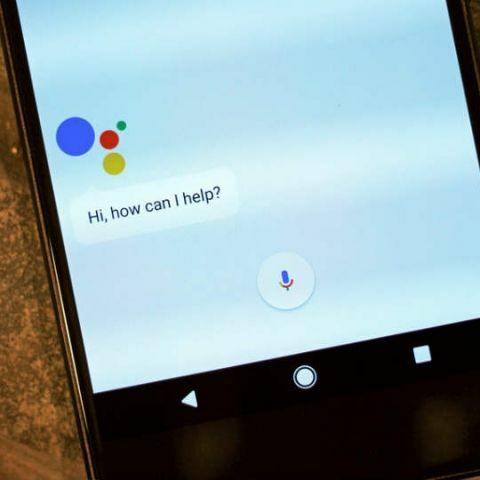 According to a report by 9to5Google, some Google Pixel and Pixel 2 users have noticed an icon for directly accessing Google Lens within the Google Assistant app. The Lens feature is currently integrated within the Photos app and can be used to recognise books, addresses and more. A user can activate the Lens feature In Photos while viewing an image or a screenshot. As per the report, the Google Assistant shows the new icon on the bottom-right corner, tapping on which opens up a camera viewfinder. Tapping again anywhere on the screen freezes the view and begins a search. The possible results and actions for the identified item are displayed as cards on a carousel along with links to perform a web search, open other apps, and more. Google recently updated its virtual assistant to add recurring subscriptions and recognise songs playing nearby. The former feature allows users to set daily reminders for weather updates, quotes, facts and more. Booting up the assistant and saying or typing “send me a quote everyday” or “send me a mindfulness tip everyday” sets the subscription. You can read more about the feature in detail here. Asking Google Assistant “what song is playing?” or "what song is this?" allows users to identify the song playing nearby. The results display a card with the name of the song, the artist and its lyrics along with links to YouTube, Google Play Music and an embedded link to search for the song on Google. You can read more about the feature here.